Parking is available nearby the Menger Hotel. Current parking rates are listed bon the map. Select the location address of your choice to view parking information. 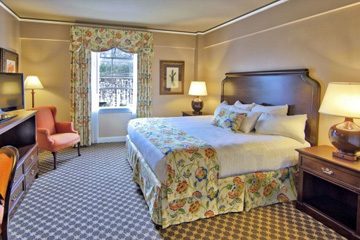 The Historic Menger Hotel is the oldest continuously operating hotel west of the Mississippi. The hotel is just steps from the Alamo, shopping, and restaurants.